The Time is Now! Please Help! The Governor’s Fiscal Year 2019 Budget cuts funding for nonpublic school programs. These losses directly affect our children’s health and safety and mean that we will have to do more with less or go without next year. Meanwhile, public school aid has been increased by $283MM. 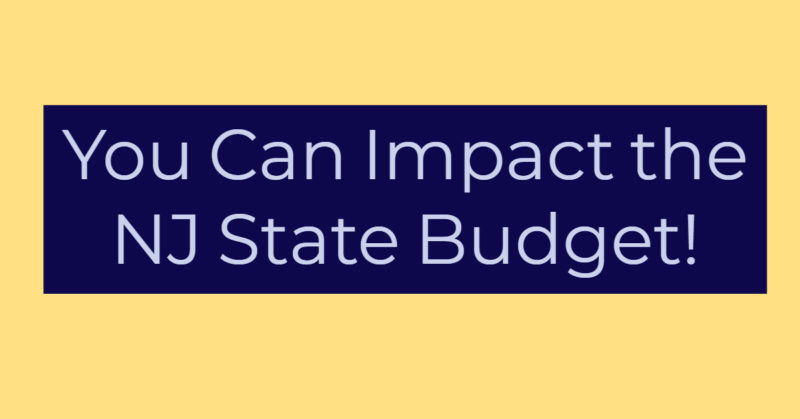 Use the Voter Voice system of the NJ Catholic Conference to tell Trenton to restore these budget cuts. Thank you if you have already contacted Trenton, now is the time for them to hear your voice again! Please share this email with all your contacts. Please visit the site below and lend your voice to this important effort. Thank you. Next PostNext Academy Students Participate in Hour of Code 2017!